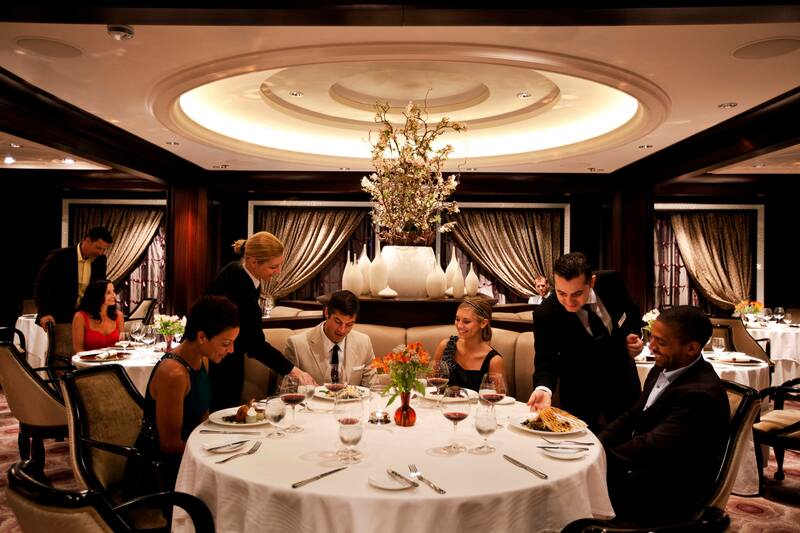 Motivate and reward top performers with Celebrity Cruises. We offer full cruise gift certificates that entitle individuals to cruises for two on 4-, 5-, or 7-night sailings. * They’re easy to implement and even easier to use, because cruise fares, government fees, taxes, and fuel supplement charges are included. Set different tiers for awards—by ship, destination, or even upgraded accommodations—and vary the awards by points earned by winners. Choose who you want to reward and let them choose the time, ship, and itinerary they want. 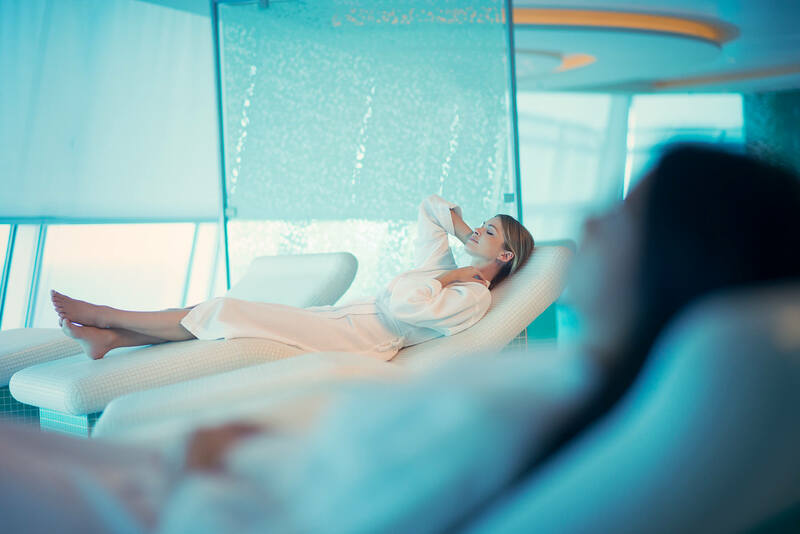 As an incentive, Celebrity Cruises are perfect for companies who want a reward program that’s as simple as it is motivating. With no expiration date on the certificates, winners don’t feel rushed, and there are limited blackout dates compared to other cruise lines and hotels.